Are you looking for a hotel for one night? The Brenner motorway and the passage through the Eisack valley connect large areas of Europe. 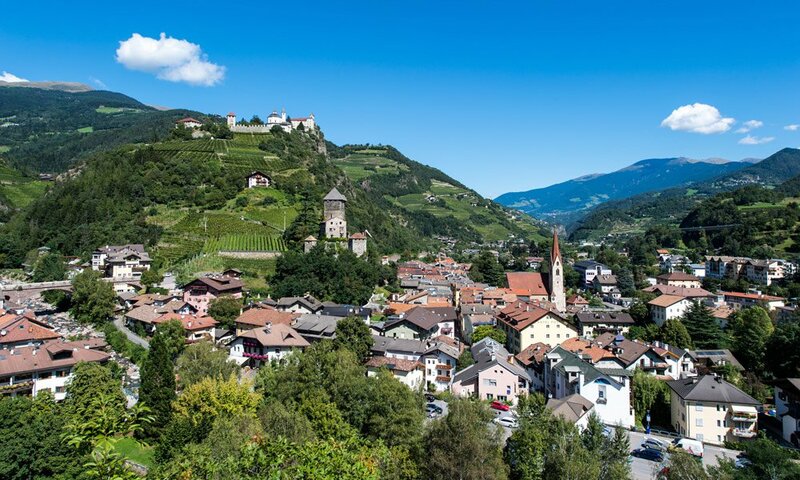 Many of our guests stay therefore only passing through here in Klausen, because the next day they continue to drive into Italy or their goal lies to the north of the Alps. 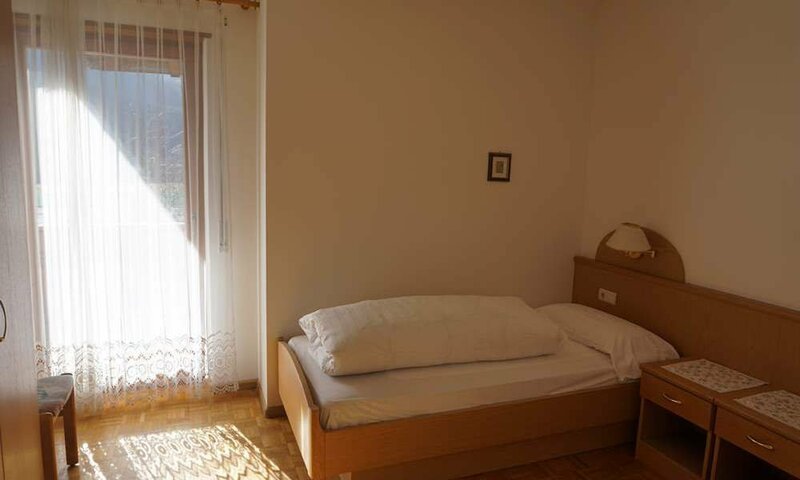 So it is quite convenient, to use our hotel for one night – as a kind of strategically located motel in South Tyrol. Due to its location on the road Klausen offers an ideal stopover on long motorway journeys. The next day you can actually continue without detours. 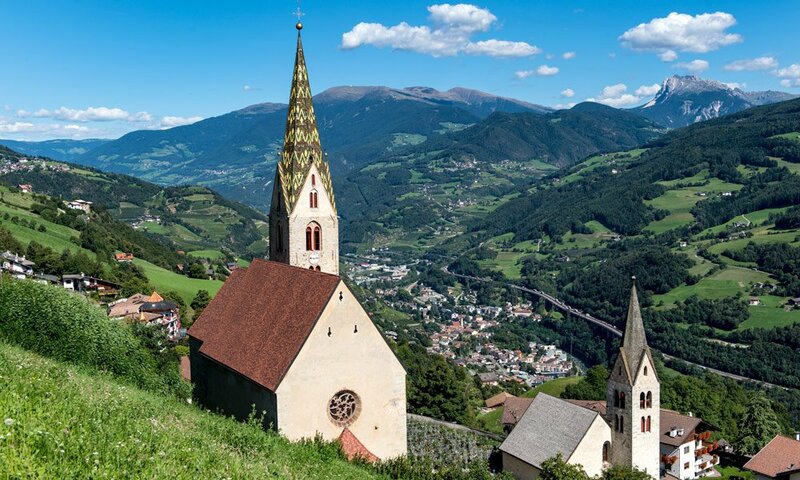 And also for a short holiday in South Tyrol, where you can get to know the region around Brixen and Bozen in just a few days, our house has a conceivable advantage. In no time you are to all major attractions and go just as quickly on the Brenner motorway towards home. Just because you are looking for a hotel for one night, this does not mean that you have to sacrifice comfort. For your day stay or short holiday in South Tyrol you have the choice among cozy and modern rooms and apartments. And the fame of our good South Tyrolean and Italian cuisine has also spread!